If you meet someone who doesn’t know how to pump gas, it’s likely due to one of two things: Either they’ve never driven a car/don’t have a license because they live in a city where it’s unnecessary, or they’re from either Oregon or New Jersey, where it’s illegal to pump your own gas. That could be changing for Oregonians soon, at least to a certain extent. 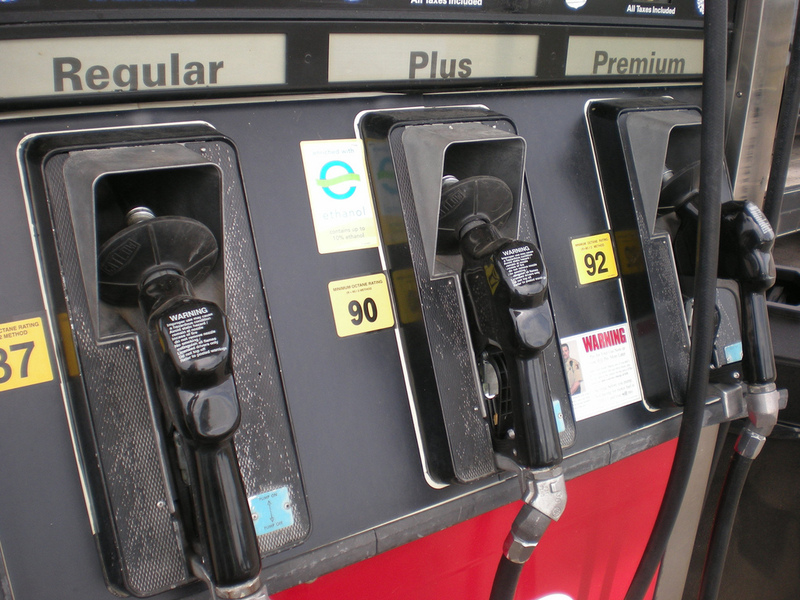 The State Legislature could be about to allow motorists to use self-serve gas pumps at least in rural areas where there aren’t a lot of gas stations open late, reports the Associated Press. Those remote parts of Oregon can be a surprise to people who aren’t familiar with them and who know that gas stations are often separated by hundreds of miles, said Rep. Cliff Bentz, sponsor of a bill that would let gas stations offer self-service fuel when there isn’t an owner, operator or employee around. The measure would only apply to counties where there are fewer than 40,000 residents, which comes down to about half of the state’s counties. “You go around eastern Oregon counties, you find more and more situations where there isn’t any fuel. And it’s not unlike the situation electric car owners find themselves in now,” said Bentz. The bill was approved by the House unanimously and is now awaiting a committee hearing in the Senate.